Don't judge me. I have a thing for retro. Always have. Vanilla Cokes and poodle skirts when I was a teen? Check. 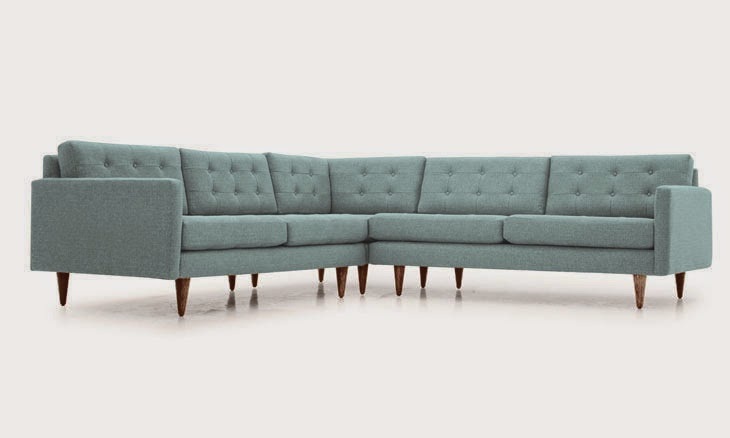 Herman Miller couch with built-in end tables and blue and green fabric kinda like this as my post-divorce gift to myself when I was 22? Check. Lime green end table lamps, also as the post-divorce gift to moi? Check. Mini silver Christmas tree? Yep, a gift from my stepdad. And do you even have to ask if I watch Madmen? Uh, I wish I could jump into it and LIVE it. Obsession for sure. Part of why I had to go to Johnson Space Center in Houston recently is because the whole space thing was such a big part of the 60s. So when an ad for this furniture company called Joybird popped up in my Facebook feed the other night, I kind of freaked out. Okay, I freaked out a lot. I don't like to shop and I don't peruse things on the Internet and I don't really dream of how I will decorate my future home. I go for cheap, used, hand-me-down. I'm lazy and frugal and have other things on my mind. And we all know if I get something nice my kids will trash it. Hell, I will trash it. I will spill something on it or wipe Cheeto dust on it or something. Still I pine. So this is one thing of many I fell in love with when I went to this site. They are not even paying me or giving me free furniture to write this post (hint hint, though). Anyway, this sectional? Perfection when we move. 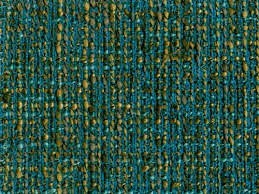 There are like 24 shades of blue and a ton of shades of every other color you can think of. And they have other stuff. 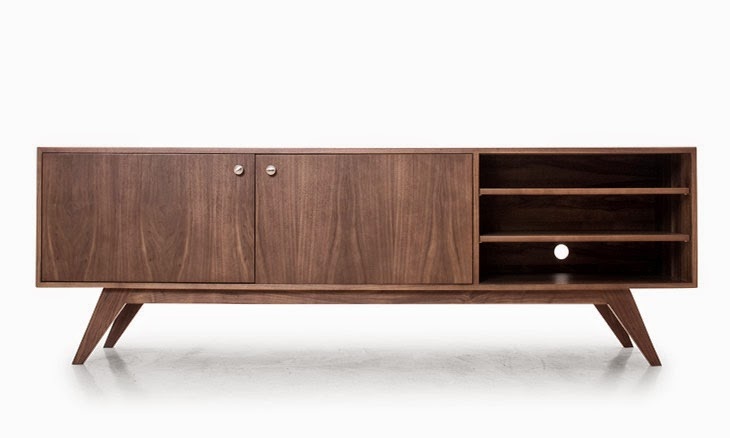 Like when you say CREDENZA, I flip out. I love that word. I would sit on this couch in my black and white houndstooth dress and maybe even take up smoking. Okay, maybe not, but a martini would be in order. Right now I am busy making doe eyes at Mr. Kerrie so maybe he can build me something like this. He likes to do cool things for me without me knowing. I know he could do this for me. Maybe a cool, retro desk or bookshelves or something. Credenza, anyone? Oops, I just clicked ADD TO CART and this $3,000 beauty is now mine.